Read skier and snowboarder-submitted reviews on Horseshoe Resort that rank the ski resort and mountain town on a scale of one to five stars for attributes such as terrain, nightlife and family friendliness. See how Horseshoe Resort stacks up in the reviews, on and off the slopes, from skiing and family activities to the après scene. Read up on pros, cons and other comments in reviews left by fellow skiers and riders. Don't forget to submit your own Horseshoe Resort review! Scroll to the bottom of this page to let other travelers know about your skiing and resort experience. 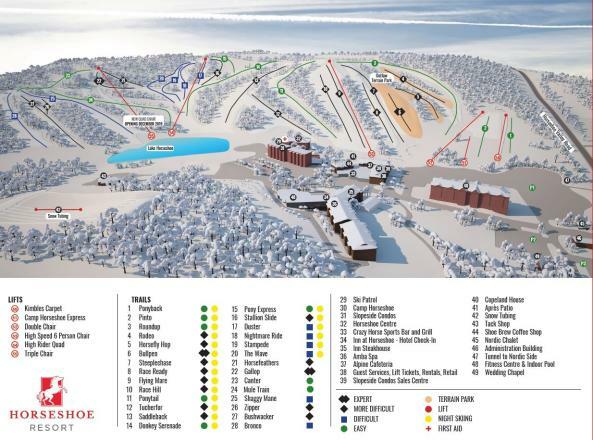 For more destination information, click Add to Compare to see a side-by-side comparison of Horseshoe Resort vs. other ski resorts (up to 10 total). Had a great time here! Staff were very friendly and helpful. Rates are reasonable. Good for beginners and more advanced skiers. 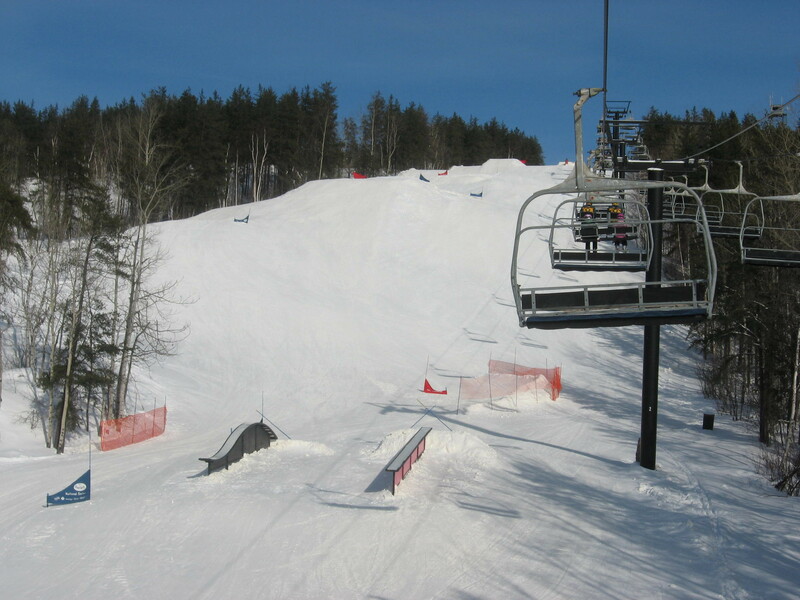 Close to Orillia, good for beginners, but you'll be on the lift more than the hill.